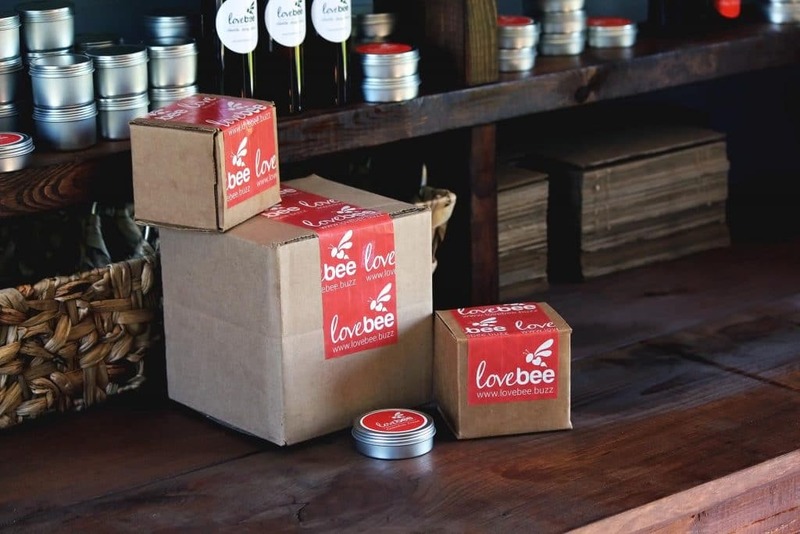 All products are created fresh in small hand-made batches and are shipped from Ridgeway, Ontario, Canada! Please see below for pricing and more info about order processing. In most cases, order processing will be from 3 – 5 days (though can be faster). 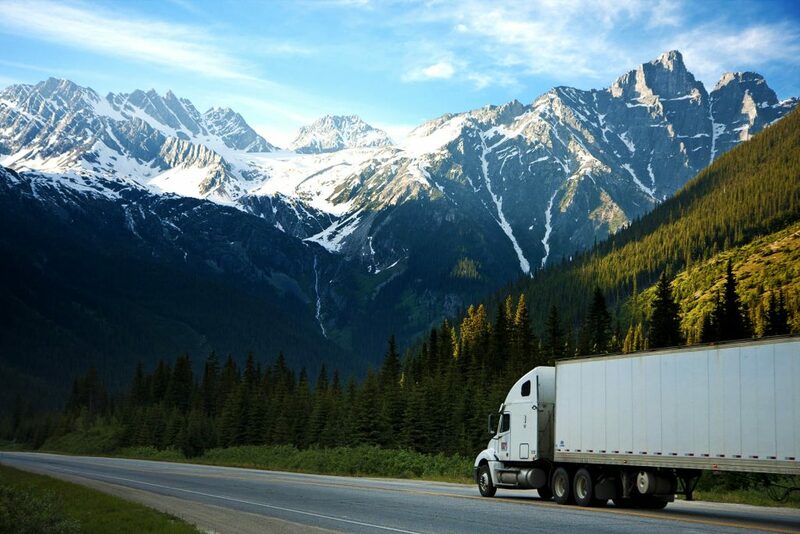 As we are located in Canada, shipping will be the quickest within Canada, which also tends to be 3 – 5 days depending on how far away you are from Ontario. Order processing (freshly creating your product(s) as ordered. All orders $75 or over receive FREE SHIPPING within North America!  All Lovebee products are shipped at the lowest price possible — in other words, we don’t mark up shipping for profit, we only charge what is costs us to actually ship goods to you!